Whether it’s physical, financial, professional or psychological, everybody goes through tough times in their lives. Lifestyle Citizens’ founder Josh Martin was 28 years old when he experienced his biggest challenge yet: an aggressive form of leukemia. 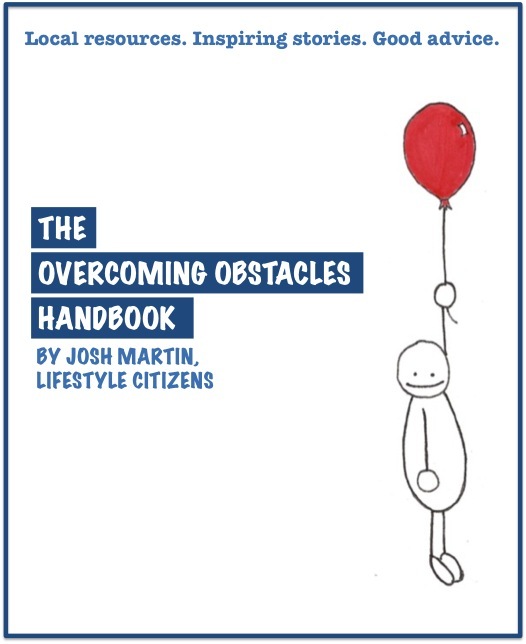 Inspired by his journey, the Overcoming Obstacles Handbook is a free collection of real-life stories, practical advice and local resources in the Calgary community geared at helping people who are facing adversity. 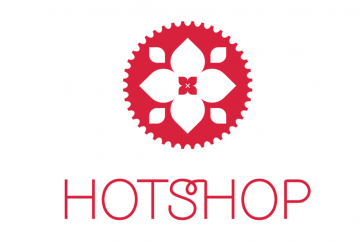 HotShop Hot Yoga & Spin is a locally owned and operated studio with 3 locations in SW, NW and Downtown Calgary. Our Silverado, Varsity & Victoria park locations each feature a 40 person Hot Yoga Studio with Silverado & Varsity having an additional Spin Studio. 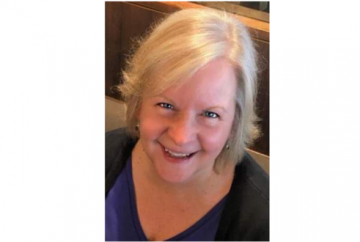 Diane Huebert, M.C., R.Psych., Integrative Therapist. 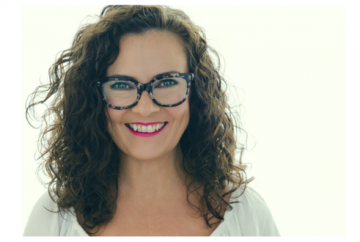 Providing services to assist with body, mind, and soul. Whatever obstacle you face in life — personally, professionally or otherwise — be sure to consider the resources available in your community. 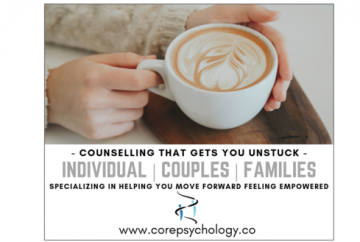 Fortunately, the Calgary area boasts all kinds of organizations and programs focused on helping folks overcome a variety of obstacles.